For the first time in its history, the Bike Lovers Contest went past the Swiss border: At the 2014 holding, also frame builders from neighbor countries and entire Europe were invited to present their handicraft and to have a friendly competition with colleagues. 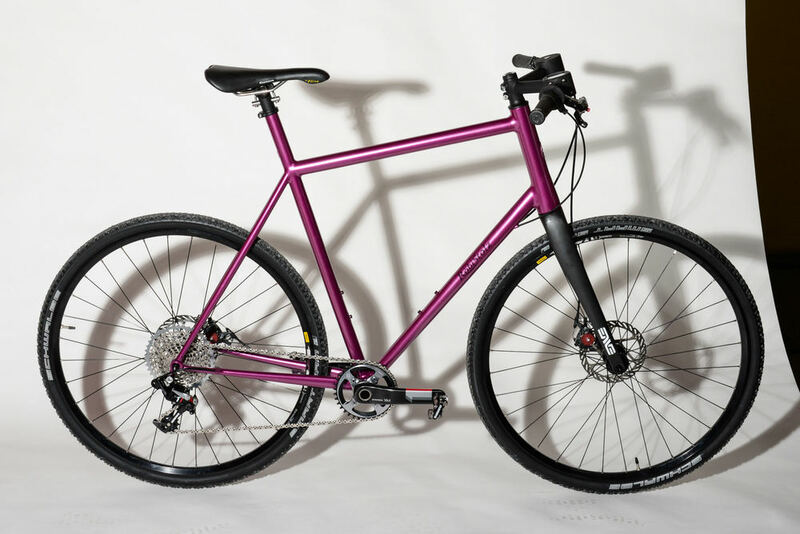 The most beautiful off-road sports bicycle "Handmade in Europe"
A bicycle that is fun to ride in the outdoors. 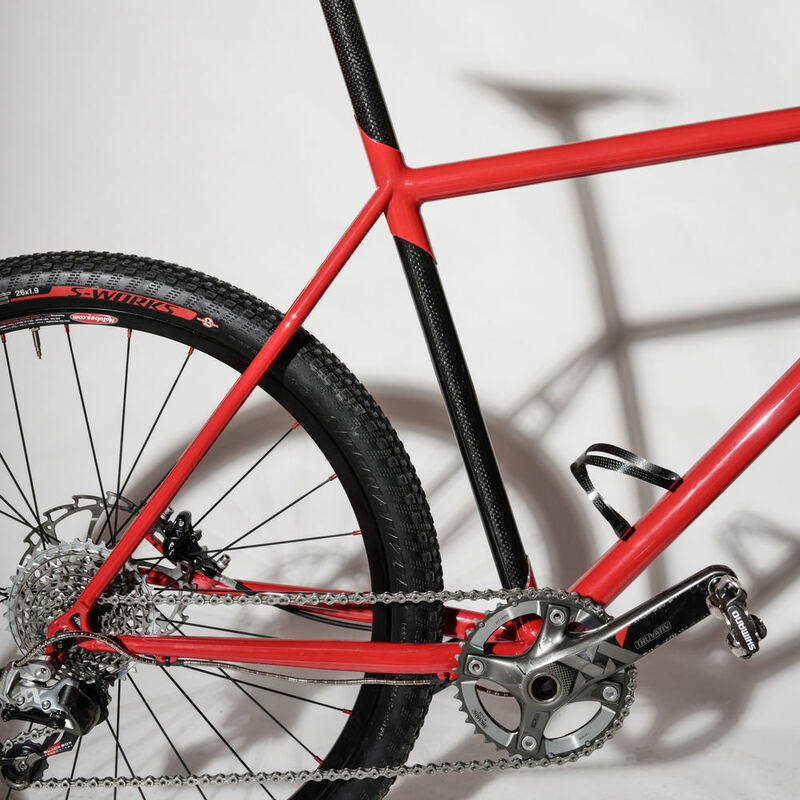 Convincing overall concept which comes up to the expectations of an off-road sports bicycle. Unique, convincing and surprising solutions, setting the creation apart from the mainstream. 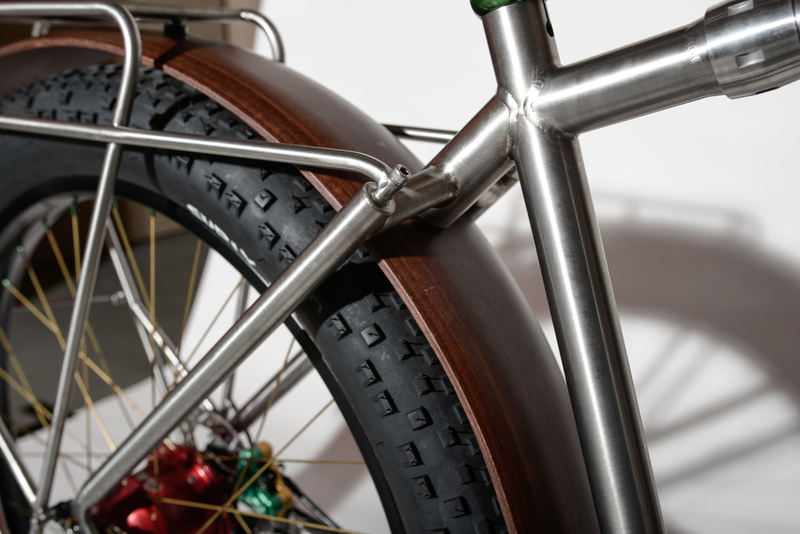 A look that calls for attention immediately – an extremely elaborate titanium bike, thought out to the last detail. The prototype of an off-road bicycle, which seems to be the origin of these bikes, though still appears modern and fresh. Thanks to its huge 3.8” tires, can be employed in many situations off-road and will probably still survive even the fittest rider. Superior craftsmanship and processing quality, very independent – first prize and victory of the BLC 2014! The ultimate combination of bike and crosser, very finely crafted, discreet in its appearance but still unique. A bike that begs to be ridden, it seems to say “get on, we’re going, off-road fun is right around the corner!” The “Bikecross” with its massive steel frame seems fast, reliable and capable for off-road at the same time. The parts were chosen with cost in mind, even though concept and frame would be suitable for more expensive components – second place BLC 2014! Sporty, elegant, reduced to the necessary. Exactly as an allround Mountainbike that is perfect for long rides and lots of climbing as well as fast trails that require constant pedaling. Nico seems fast and relaxed at the same time, enjoyable to look at and to ride. Extremely clean welded Frame with simple, coherent graphics, perfectly equipped, very convincing overall impression – third place BLC 2014! The audience has a clear winner – Michi Zeller with R3R, a Freeride-Bike made from 0.6mm thin steel sheets in incredibly intricate work. 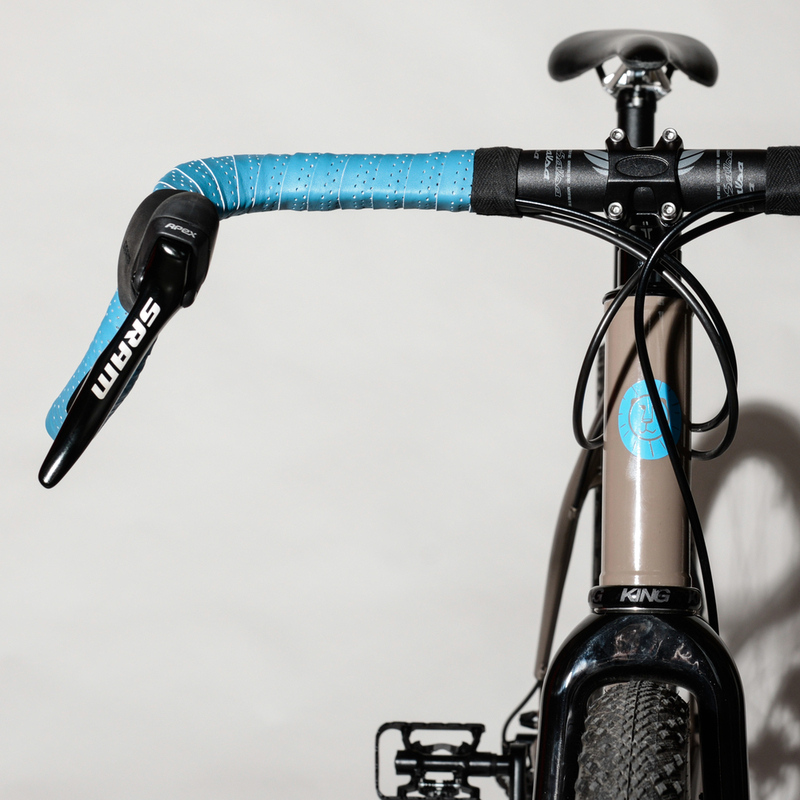 Thanks to its kinematics, it can be easily pedaled uphill. This year marks the first time when the participating framebuilders could select their favorite amongst themselves. 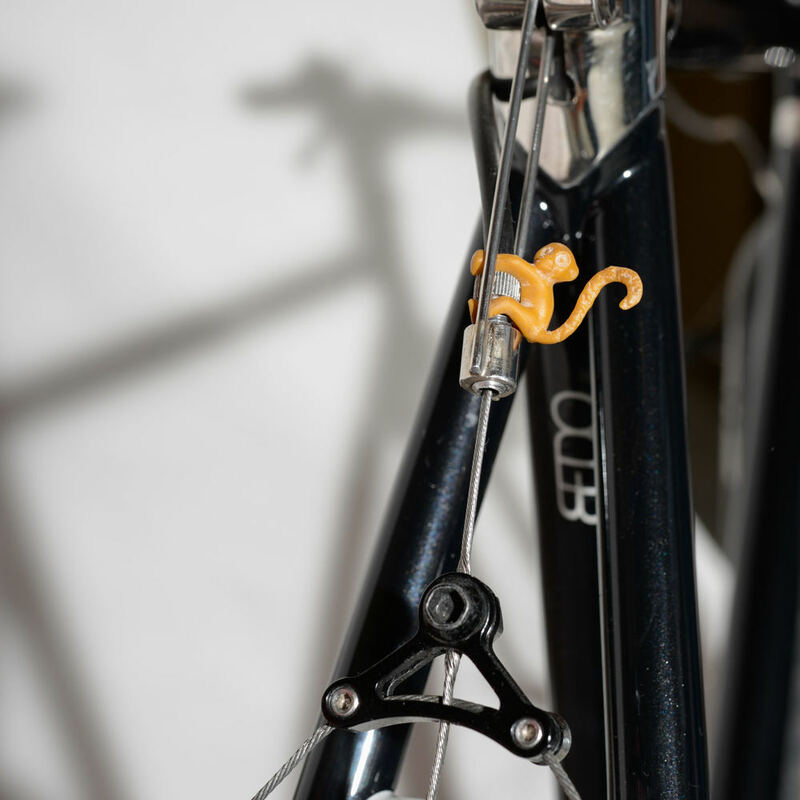 The winner was Steff Zehnder with “Olive”, an extremely clean and intricate fillet-brazed steel frame. A perfect classic XC-Race-Hardtail. His direction is immediately clear: a classic, fast XC bike, seemingly based on the early nineties, but made by the youngest participant at the BLC 2014. A mix of steel and carbon, perfectly balanced – best newcomer BLC 2014!